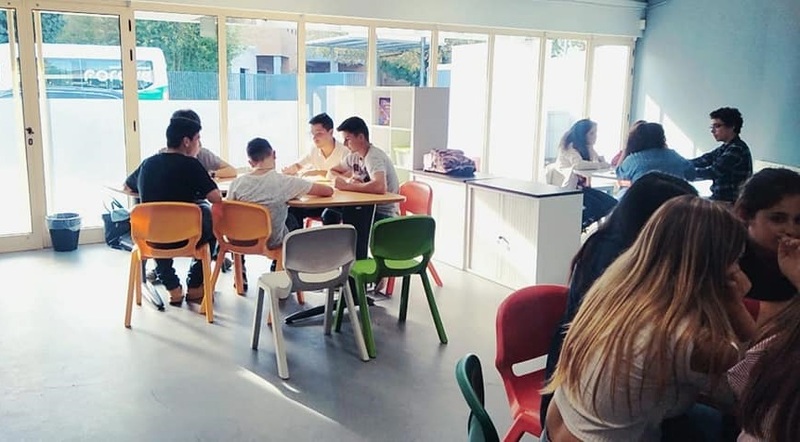 The main objective of the introductory part of the PlaNET SOEN 2.0 project, which runs from September to December 2018, is to implement the School Participatory Budget methodology at local Secondary schools of all project partner countries. A participatory budget in schools helps to involve students, parents and teachers in deciding, which school project and improvements will be funded from part of the school budget. For example, in Slovakia, Evangelical Grammar School in Banská Bystrica supported our project with 1,000,- Euro. The School Participatory Budget is therefore a kind of simulation for the development of socially oriented business ideas for students. The aim is to support active social entrepreneurship in the school education system and to further inspire students and young people to develop small projects (in the future businesses) and to actively participate in their school / society. The process of recruiting students, who were interested in joining the project, started with distribution of the promotional posters in all partner countries. In each partner school, they recruited over 15 students and in each country at the moment, there are 3 to 4 workshops / trainings where students learn, how to get to know their qualities, how to analyze the needs of the local community (their school) and thus develop their pro-social and pro-community project in their high school environment. Students are in the process of refining and specifying their projects, they are setting their main goals, target groups and also, they must focus on their financial budgeting and on the presentation / promotion of their project. Later, by promoting their project around their school, they will try to get the vote of the students who will vote for the winning projects in the secret voting.